Sonic the Hedgehog – kids favorite games character. 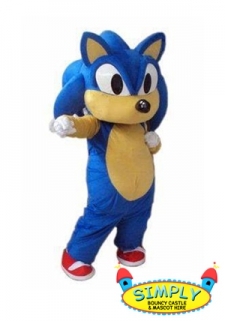 Hire this wonderful blue Sonic the Hedgehog mascot hire. 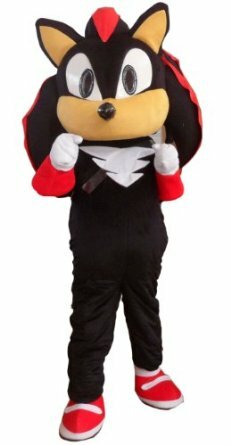 This popular mascot hire based in Gravesend is ideal for most adults to wear to surprise their child at the party. This costume can fit most people. Max user height of 5.11 required to fit into this costume hire. Great for birthday parties, fetes, events and corporate events. http://www.eventmascots.co.uk/contact-us/ or call 07583242746 for more information. When booking online please ensure the event date is written in the notes.